A new company is coming to the Boise market. Ravenswood Solutions, a California-based company that specializes in GPS-based mobile instrumentation systems for the military, is expanding its operations to the Airport submarket, where industrial vacancy is currently 2.6%. The company is moving into 105,000 square feet of industrial space at 645 East Gowen Road and plans to use the facility to maintain and test equipment. Tenant improvements at the site are currently underway. Ravenswood Solutions expects to be hiring throughout 2019. The overall retail vacancy has oscillated in the mid-7 to mid-8 percentage range for the last 2 years. However, the next two months will witness large back-to-back vacancy increases with the closure of the three Treasure Valley Shopko sites. 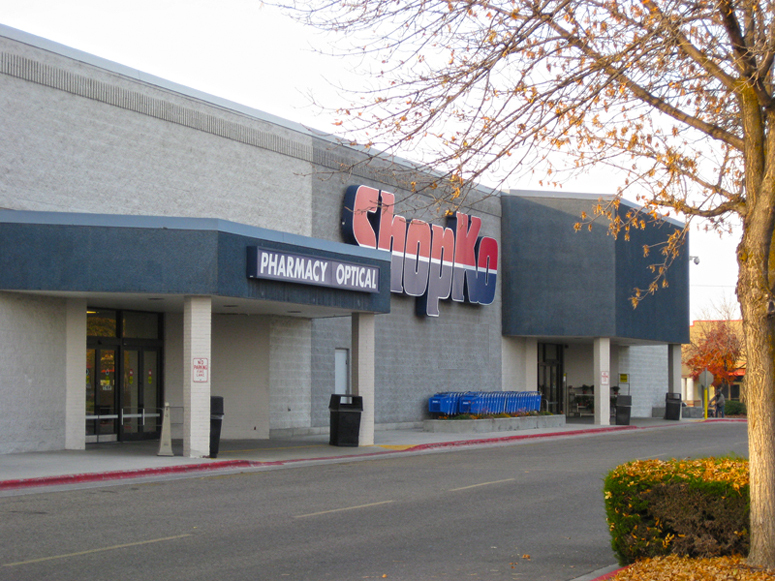 The 95,000 SF Shopko on Fairview will close this March. 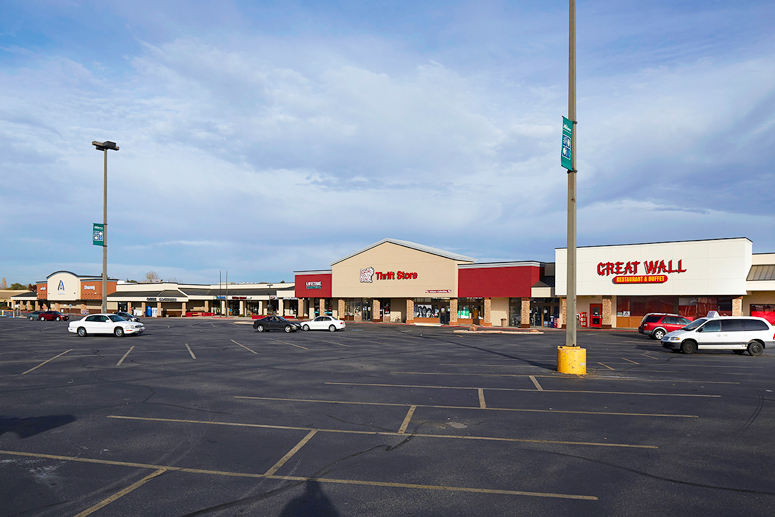 In April, the Nampa and Broadway Shopkos are also expected to close, totaling 191,000 SF. 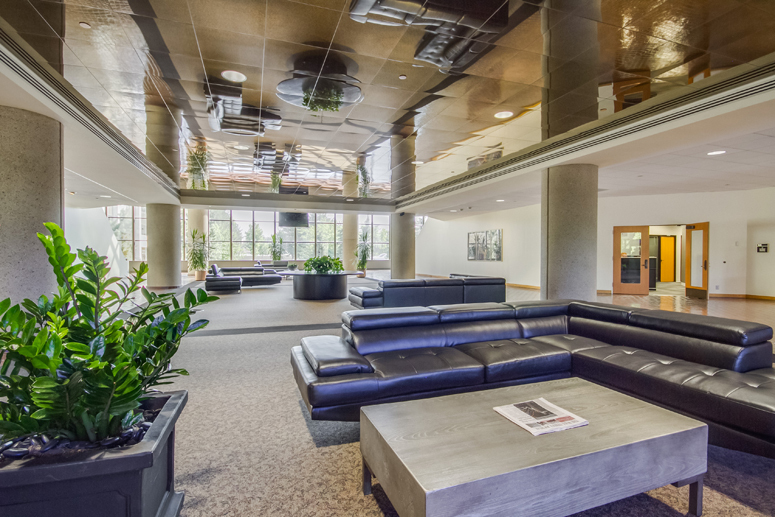 In addition to increasing the vacancy rate, these large vacancies will also dramatically decrease net absorption which is currently -83,000 SF for 2019. Read more about Evaluating the "Shopko Effect"
Retail CAP rates in the Boise MSA have decreased for the 4th straight year, ending 2018 with an average rate of 6.5%. Single-tenant retail remains in high demand. 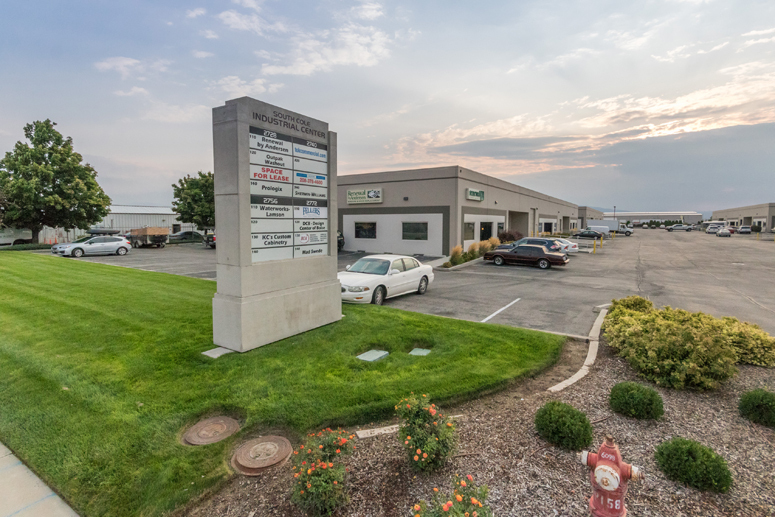 Inventory of this product is limited, but the assets that are trading are high quality with strong national tenants already established in the Boise market. Industrial net absorption ended 2018 at a record high level of nearly 1.4 million square feet, up 39 percent from 2017. As a result, vacancy ended the year at 2.9 percent. 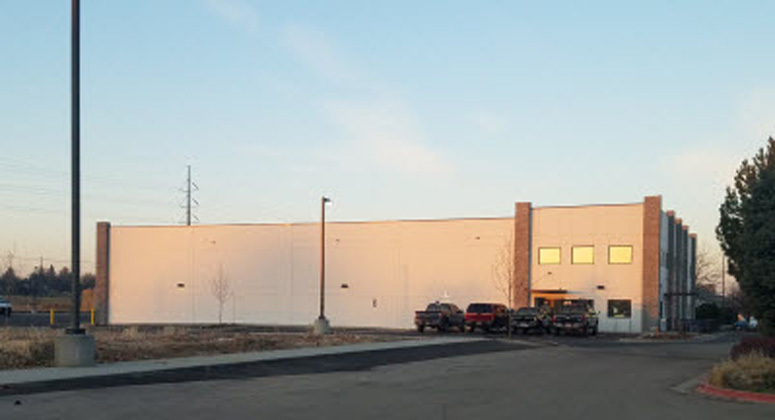 Many large move-ins occurred in 2018 including, Fresca Foods occupying 183,000 SF in Caldwell and FedEx leasing a newly constructed 237,000 SF building in the Airport submarket. The Airport submarket was the strongest market in 2018 and accounted for nearly 30% of total net absorption. Boise-based Episciences has built a new skin care facility located at 367 Ancestor Place in Boise. 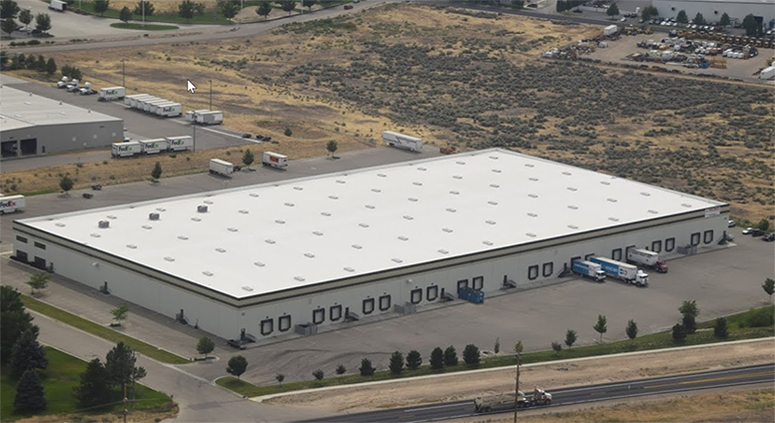 The company is relocating and expanding manufacturing operations from its previous 5,536 square foot building to a new 18,446 square foot facility (read more about the Episciences expansion in the Idaho Business Review). 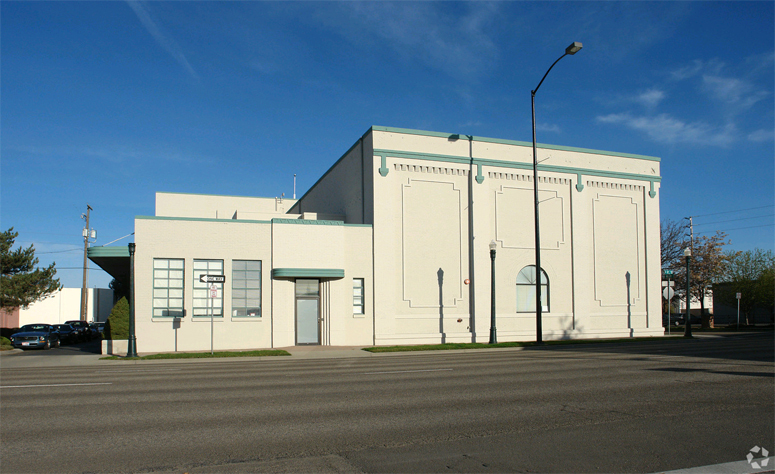 The Episciences building is one of many new industrial projects throughout the Boise Valley. 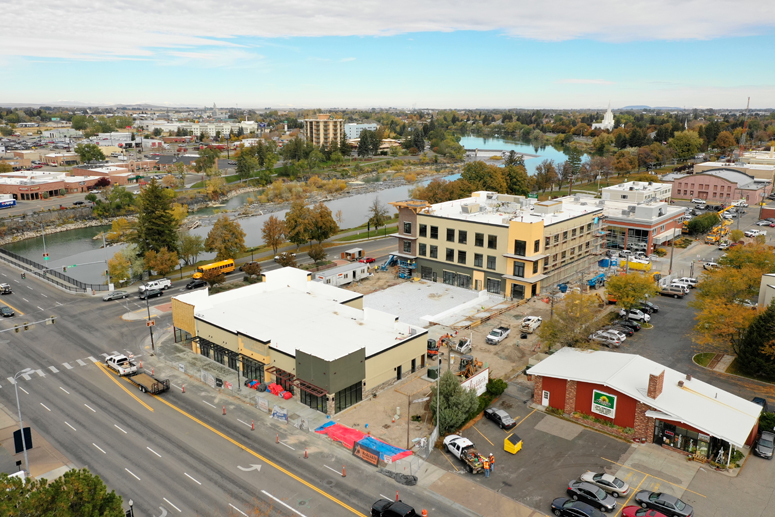 Some of our brokerage team's recent transactions were featured in articles written by BoiseDev. If you're looking for some good reading material, we'd recommend these!